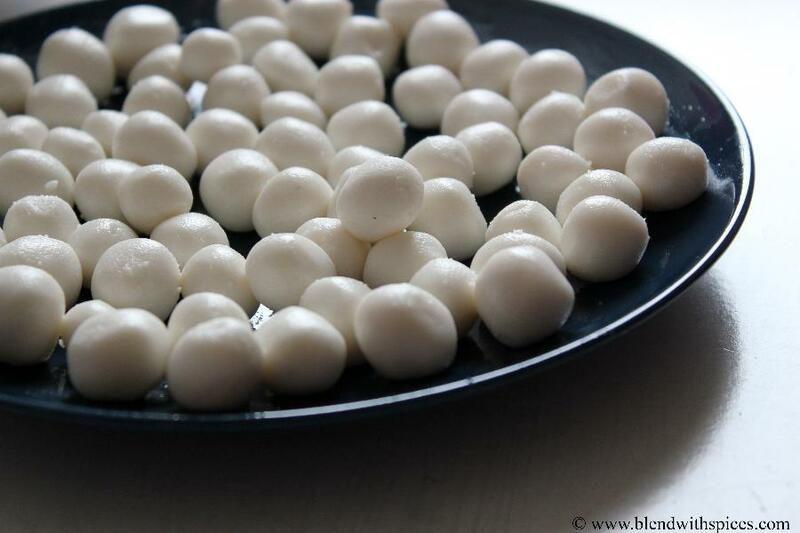 Ammini Kozhukattai Recipe – Steamed Rice Flour Balls seasoned with coconut and spices. Ammini Kozhukattai or Mani Kozhukattai is a traditional South Indian dish that usually made during Ganesh Chaturthi festival. 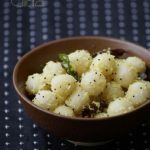 These tiny kozhukattais are so easy to make and can be served as a snack or naivedyam during festivals. 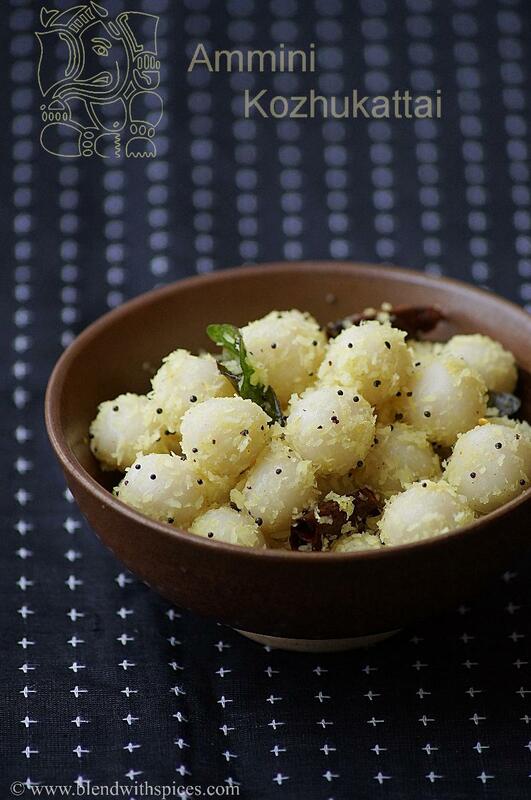 This dish is also known as undralla guggillu or kozhukkatai sundal. There are a few variations of making this and today’s one is the easier one with fresh coconut and spices. Add water, salt and a teaspoon of oil in a saucepan. Bring water to a rolling boil and turn off the flame. 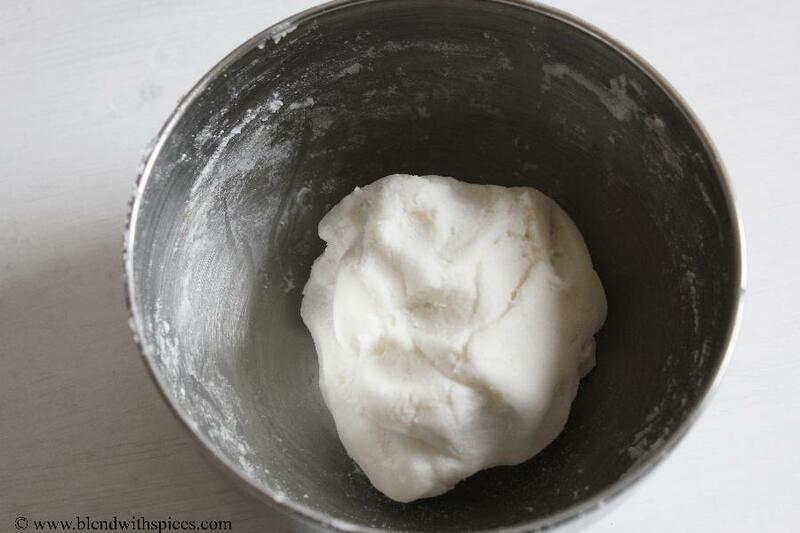 Take the rice flour in a wide mixing bowl. Add the boiling water little by little to the flour and mix it well with a spatula / wooden spoon. Combine well to make a smooth dough. Let it cool for 2 – 3 minutes. When it is still warm knead it well. 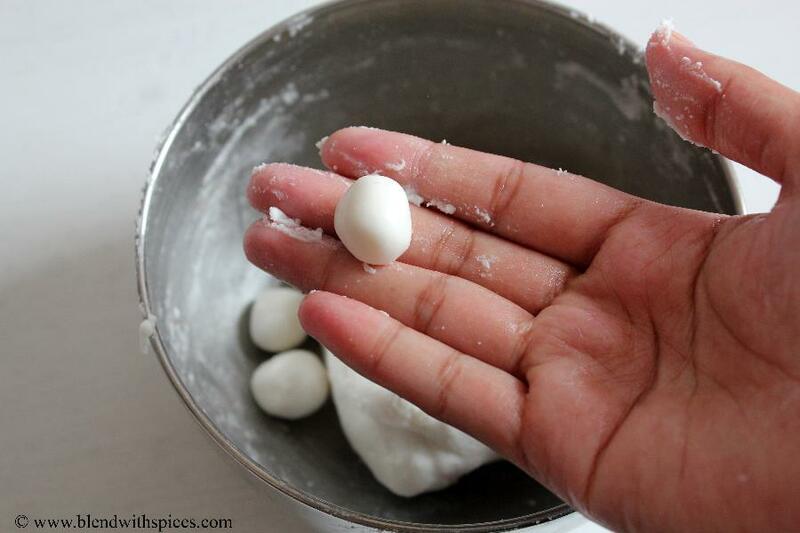 Grease your hands with oil and divide the dough into small sized round balls. 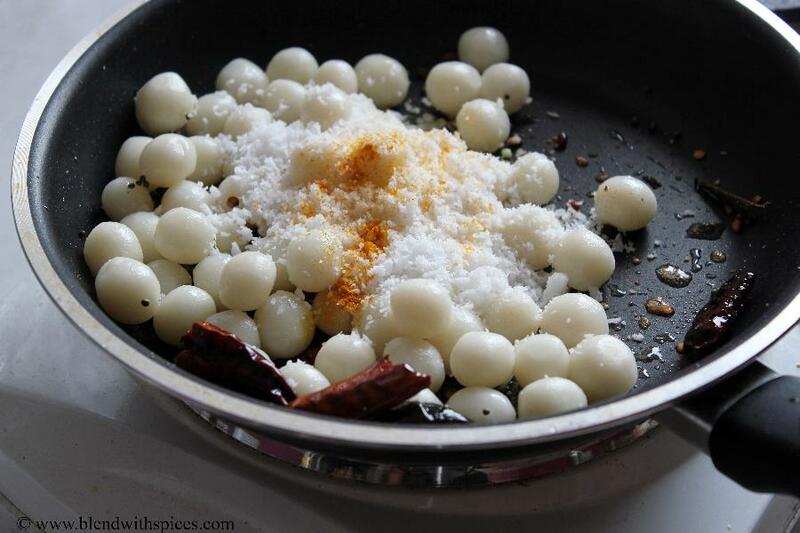 Steam cook the dough balls in greased idli plates for 8-10 minutes. Keep them aside. Heat a teaspoon of oil in a pan. Add the mustard seeds and urad dal and let them splutter. 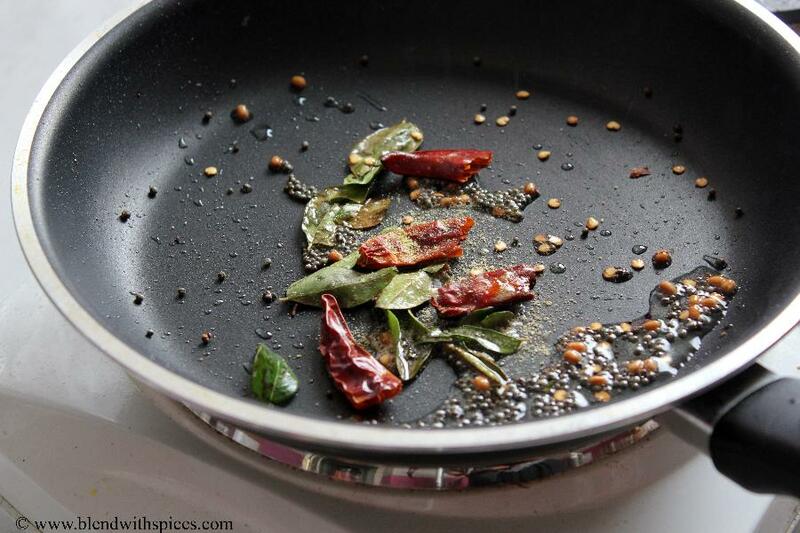 Add the curry leaves, broken red chillies and hing to it and stir for a couple of seconds. Add the steamed balls, turmeric and coconut to it and mix well. Adjust the salt. Fry for 1 – 2 minutes and turn off the flame. 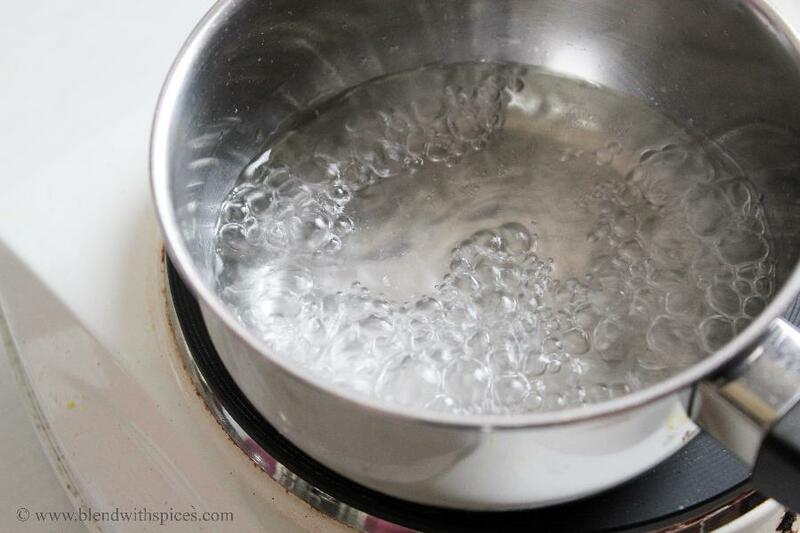 Combine water, salt and one teaspoon of oil in a vessel and bring it to a rolling boil. 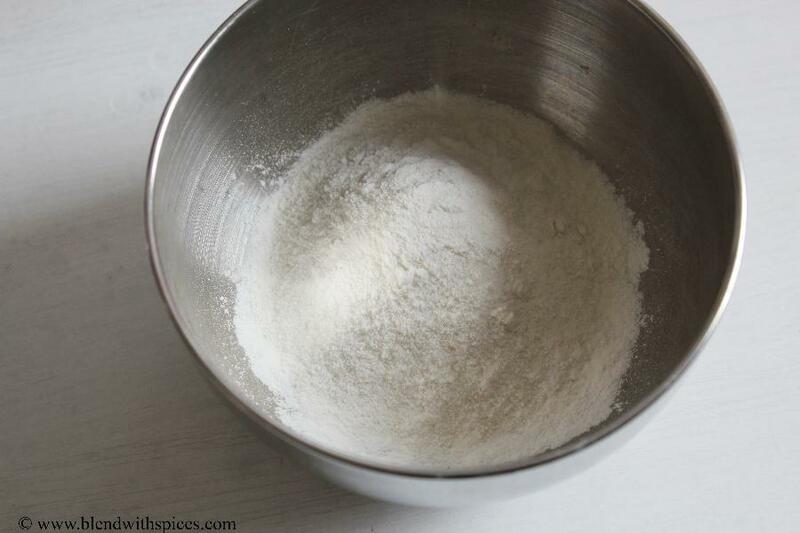 Take the rice flour in a wide mixing bowl and add the boiling water little by little to the flour. Combine everything with a spatula and make a smooth dough. Let the dough cool a bit before you knead. When the dough is still warm, knead it well with greased hands. 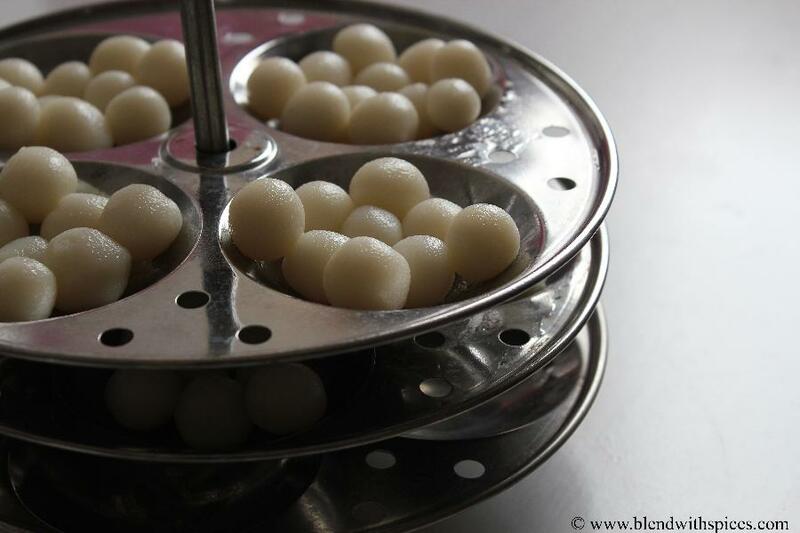 Grease your hands with a little oil and divide the dough into small round balls. Keep them covered and set aside. 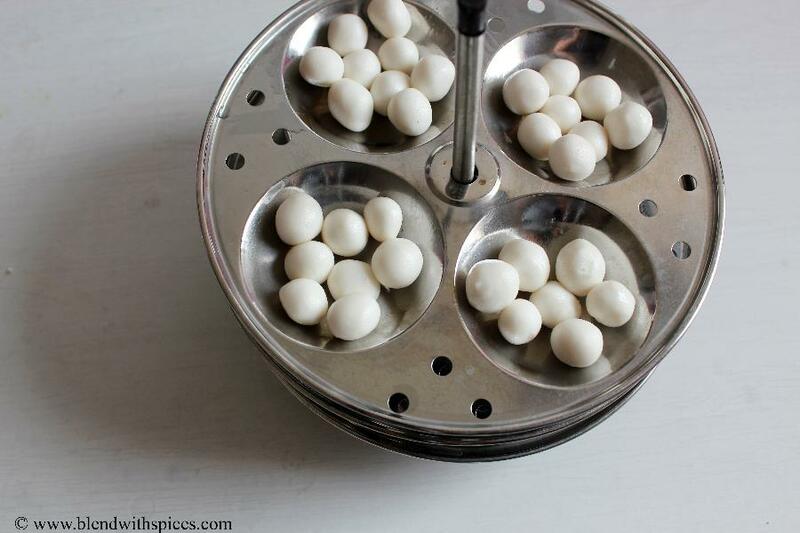 Transfer the rolled dough balls to greased idli plates or steamer plates. Steam cook the dough balls for about 8-10 minutes over a high flame. When they are steamed, remove from the flame and keep aside. Heat 1 teaspoon of oil in a pan for seasoning and add the mustard seeds and urad dal. 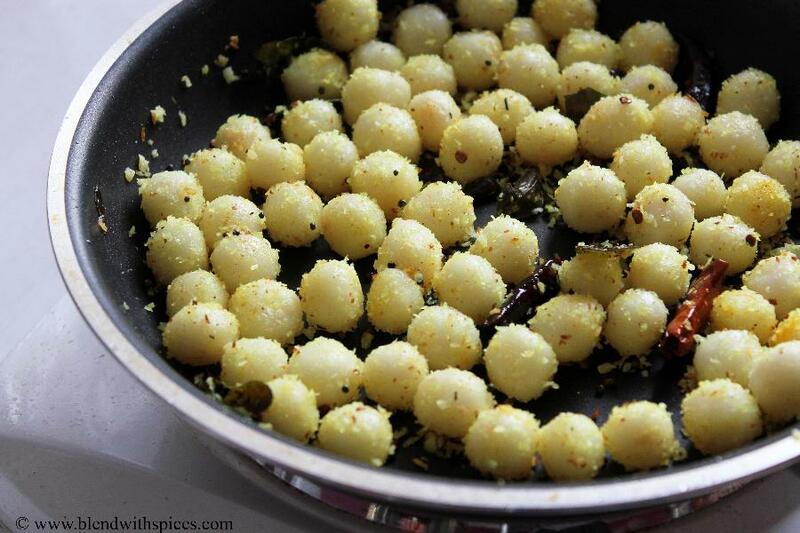 When they are browned, add curry leaves, broken red chillies and hing to it and saute for a couple of seconds. Add the steamed rice balls, turmeric powder and coconut to the seasoned ingredients. Adjust salt. Mix everything well and saute for a min or two. Remove from the flame and serve hot or warm! cute and delicious kozhukattais for neivedhyam.